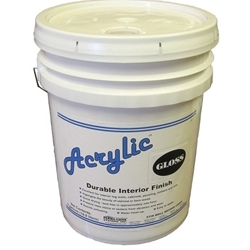 Lifeline Acrylic is a furniture grade clear coat for interior use. Lifeline Acrylic forms an attractive and durable protective film that adds sheen and makes cleaning wood surfaces a breeze. 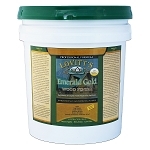 It can be applied directly over bare or stained wood.